What are the advantages of having a pet door? 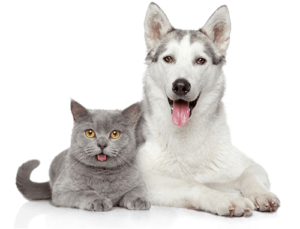 Depending on your circumstances, there are many advantages to having a pet door. A pet door provides easy and convenient access to the outdoors, which means you no longer have to plan around potty breaks. Your dog no longer has a reason to scratch on the door, or paw at you to go outside. If your pet is prone to accidents – many pets have a hard time “holding it,” especially if they’re sick or older – you will have less messes to clean up. Access to the outside can also provide exercise and alleviate boredom. Besides the obvious use of letting pets go outside, many also use pet doors to allow cats access to a room where dogs aren’t supposed to be. For instance, to a space with the litter box.